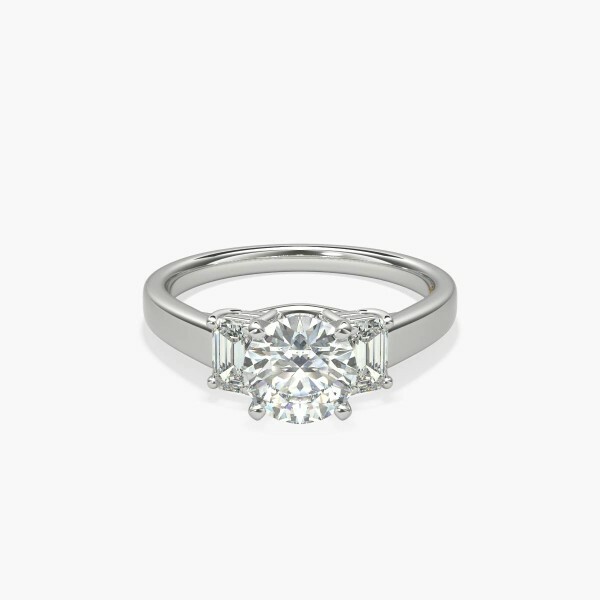 Simple with a touch of vintage, this platinum engagement ring that will complement the center diamond of your choice. Zac infuses luxurious style by adorning each ring with a signature 18k yellow gold interior accent. 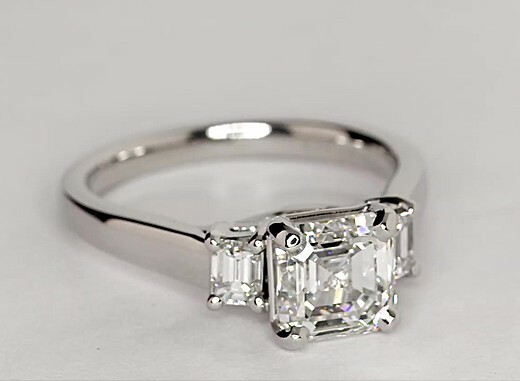 American fashion designer Zac Posen has built his signature style by combining couture techniques with striking innovation.He brings this distinctive aesthetic to his bridal and fine jewelry with collections that have a sense of timelessness while looking towards the future. The stunning, feminine pieces each carry their own story, handcrafted with meticulous detail and unique style.